Feel like becoming the king of the jungle? Well then, head on over to Casimba get signed up and prove your status as number one. 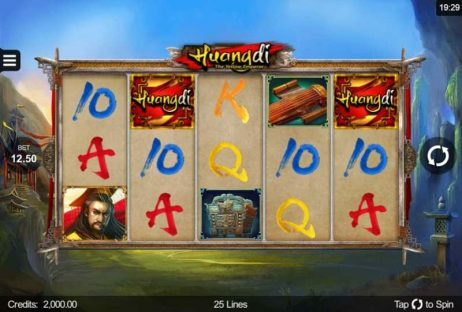 This brand new online casino is packed with a huge range of games and it’s welcome offer has to be seen to be believed. It’s modern, hi-tech and is without a doubt one of the most exciting new online casinos to hit the market in 2017. Sure to be a hit with players everywhere, Casimba is definitely one to watch. It’s quite common for online casinos to have games by lots of different game providers and Casimba is no exception, with its games coming from over 20 providers. 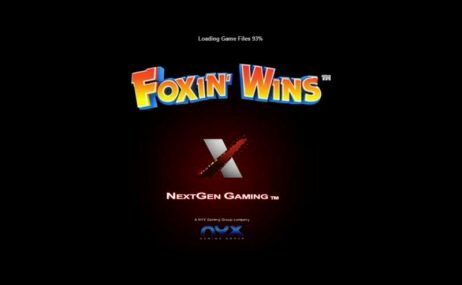 The range of providers is quite diverse and includes lots of big names (Microgaming, NetEnt, NYX Gaming and Quickspin), as well as plenty of up-and-coming names (Multicommerce Game Studio, Blueprint Gaming and Foxium). Players can expect to find lots of popular games they may already be familiar with, as well as lots of games they may never have tried before. Casimba’s games library is very impressive indeed. 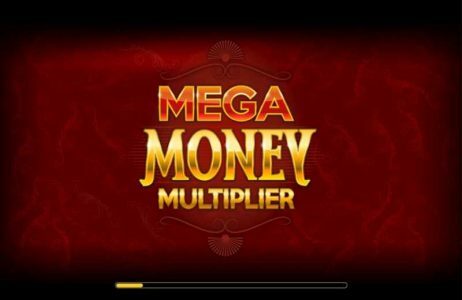 It features both quantity and quality, as it has well over 500 games available to play and they come from many of the top game providers in the online gambling industry today. Games are grouped into the following categories: New Games, Favourites (where players can keep a list of their preferred titles), Popular, Slots, Jackpots, Live Dealer, Table, Blackjack, Roulette, Poker, Scratch & Fun and Game Providers (here you can see how many games each provider has at the casino and you can click on the provider to be taken to a page with all of its games listed). To help whittle down the games library further, there’s a search bar players can use; there’s also the Play a Random Game link that you can click on if you fancy letting the casino decide what game you play. The games library is sure to keep players of all tastes entertained for a long time indeed. Those who enjoy playing slots will be spoiled for choice at Casimba, as the casino has around 450 slots waiting to be played. They come in all sorts of themes and come from nearly two dozen different game providers, so there’s certainly plenty of variety among the collection. The casino adds new games regularly so players have access to all the latest releases. 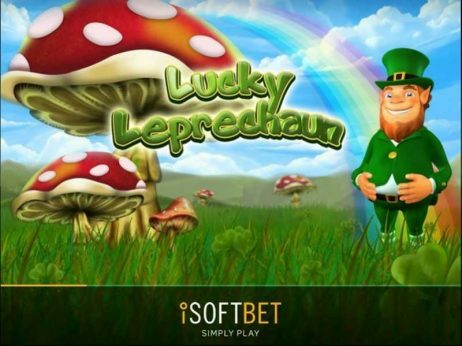 Some of its most popular slots include Fruit Warp, Immortal Romance, Foxin’ Wins, Starburst, Butterfly Staxx and Irish Eyes. As for progressive jackpots, there are 35 of them altogether and they include popular ones such as Mega Moolah, Tunzamunni and Treasure Nile. Overall the slots collection is sure to satisfy players’ needs since it’s so large and diverse. There are 13 live casino games at Casimba. Five of them come from NetEnt, while the remaining eight come from Evolution Gaming. The variety of live casino games is quite good: while there are a few blackjack and roulette variants, the collection also offers live versions of Caribbean stud poker, Texas hold’em, casino hold’em, baccarat and three card poker, along with a live money wheel game called Dream Catcher. The table games collection at Casimba consists of the following: 14 roulette games, 20 blackjack games, six poker games and a selection of other table games, such as baccarat, poker, red dog, sharp shooter, casino hold’em and more. In total there are some 55 table games altogether, so those who enjoy playing these games do have a lot of choice and variety.  For some of the games, there are low-stakes versions and high-stakes versions to suit players on a budget, as well as those who like to gamble with larger amounts of money. Casimba accepts the following payment methods: Visa, MasterCard, Neteller, Skrill and Paysafecard. The minimum amount you can withdraw is £30 and all of the payment methods except for Paysafecard can be used for making withdrawals. The casino doesn’t explicitly state what the withdrawal times are, though looking elsewhere it appears that withdrawal times are about average compared to other online casinos. New players can claim up to a total of £6,500 in bonus money across their first three deposits, along with 125 free spins to use on any NetEnt game. Bonus money has wagering requirements of 35x – players have to wager the total amount of their deposit along with their bonus 35 times before they can cash out. Note that deposits made using Neteller or Skrill aren’t eligible for the welcome bonus. Casimba has a VIP club that appears to be invite-only. To become a member, players simply have to keep up their gameplay activity by playing games and making deposits. There are three tiers to the VIP scheme and some of the many perks members can enjoy include exclusive cashback offers, competitions just for VIPs and promotions that are individually tailored for each player. 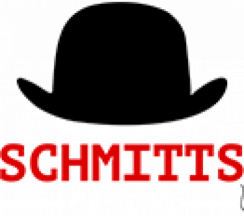 Casimba has quite a simple look to it, with a plain white background that gives prominence to the games and the casino’s other content. The casino’s logo is a gaming chip fused together with the head of a lion. Even though the theming is very minimal, the casino is well laid out and new players shouldn’t have any problems finding what they’re looking for. Important links are up at the top, with a video promotional banner beneath and the games beneath that. The mobile site has the same sort of basic look to it, though again it’s quite well designed and has been configured to work seamlessly on a range of smartphones and tablets. It’s highly responsive and very easy to navigate. Casimba doesn’t currently have an app. Casimba’s welcome offer is incredibly generous – one of the biggest, if not the biggest welcome offer available at any online casino today. New players can claim up to a total of £6,500 in bonus money across their first three deposits, along with 125 free spins to use on any NetEnt game. Players receive a 200% first deposit match bonus of up to £5,000, a 50% second deposit match bonus of up to £1,000 and a 75% third deposit match bonus of up to £500. Bonus money has wagering requirements of 35x – players have to wager the total amount of their deposit along with their bonus 35 times before they can cash out. Note that deposits made using Neteller or Skrill aren’t eligible for the welcome bonus.